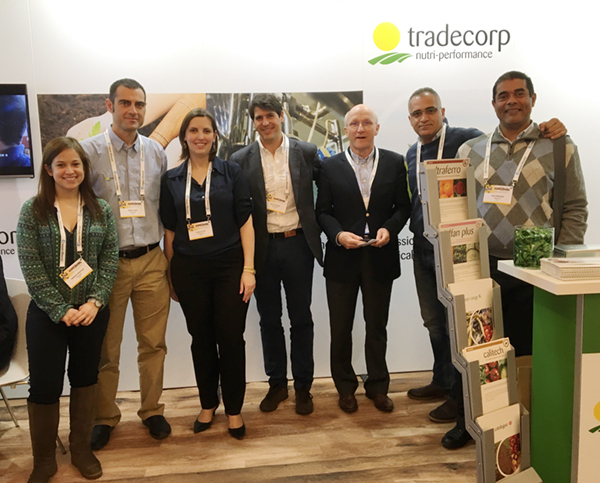 From the 15th to the 17th of March, Tradecorp was present as an exhibitor at this year’s edition of the New Ag International exhibition in Berlin, Germany. 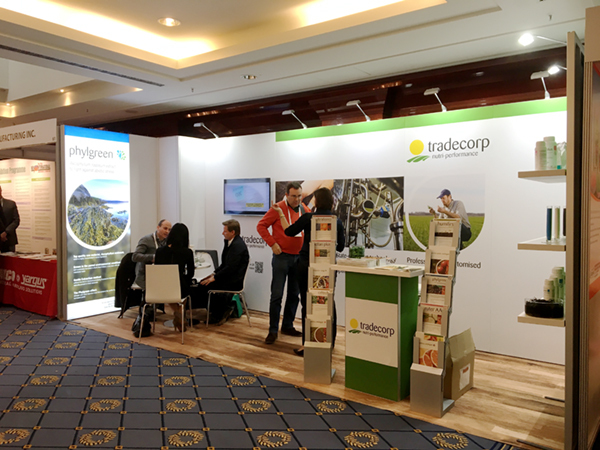 Many Tradecorp representatives were present, including Eric van Innis, CEO of Tradecorp, and Héctor Pérez, Bridgepoint partner, as well as Area Managers, Marketing and Technical Managers, and part of the commercial team, from the MENA, ESA, and APAC areas. A special presentation was given by R&D Manager, Camila Levy, titled “The use of biostimulants in the fight against abiotic stress”. 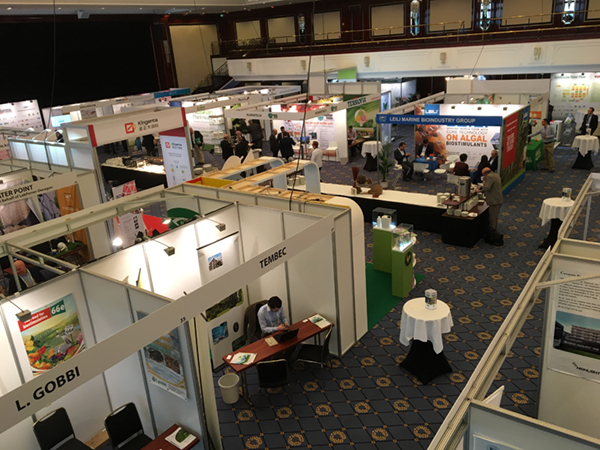 The focus of this talk was to highlight Tradecorp’s use of its biostimulant range, products with priming effects and curative effects. 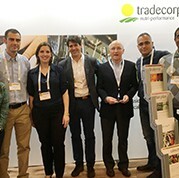 Camila Levy explained that the R&D department of Tradecorp is working a lot on trying to understand the mode of action of the biostimulants in the fight against abiotic stress, creating and testing products that prevent crop loss due to yield-limiting factors such as drought, extreme temperatures, and salinity, among others. by using a curative effect product, to recover the effects of stress once it has been detected. 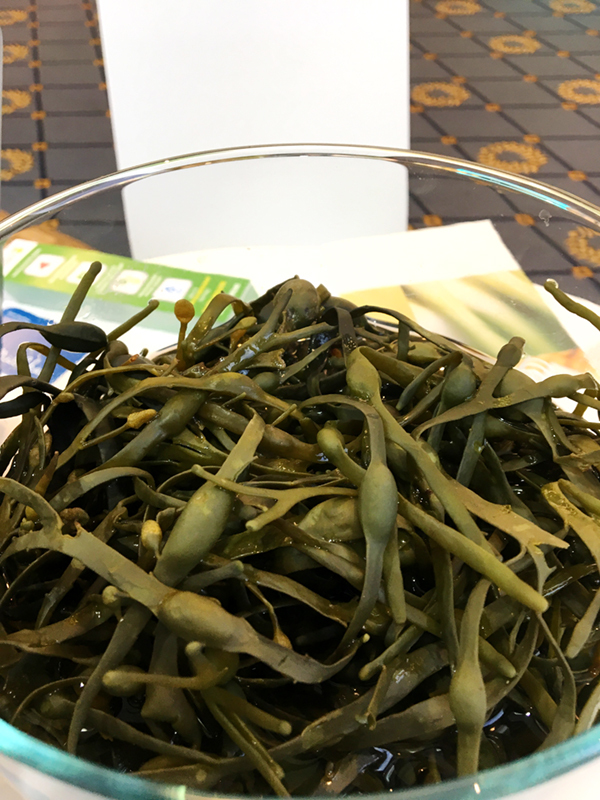 Besides Camila Levy’s talk, Tradecorp’s stand at the New AG also featured product samples of both biostimulants and chelates, so that those who visited the stand could learn about the products first-hand. 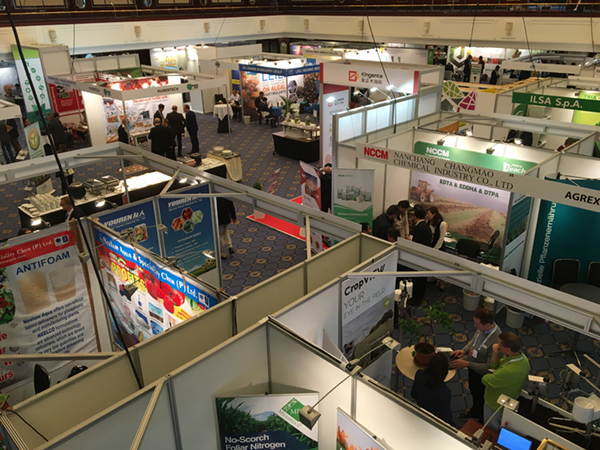 The stand received visitors from many different places, especially from the Asia-Pacific area. 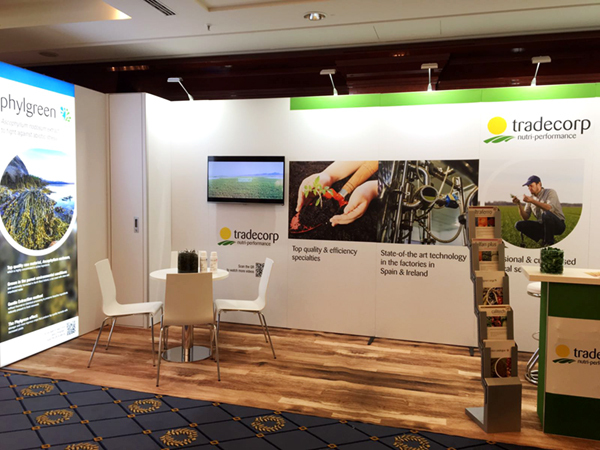 All those that visited the Tradecorp stands at the New Ag helped make the fair a true success!